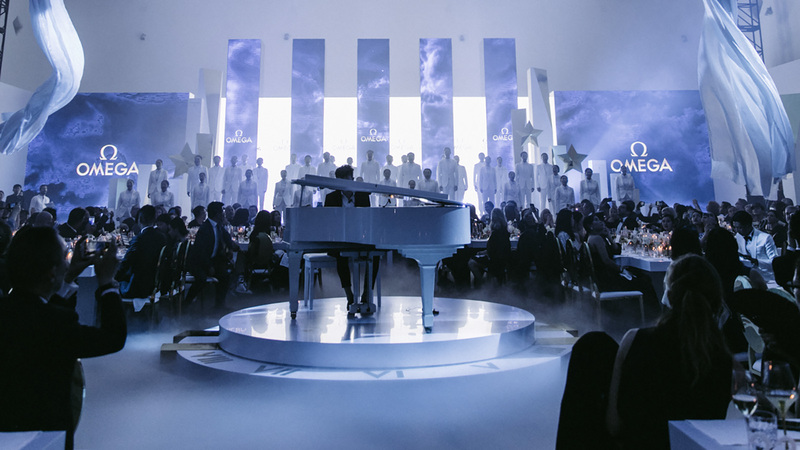 Launching the new Constellation in Shanghai with Cindy Crawford, Nicole Kidman Alessandra Ambrosio and Liu Shishi. 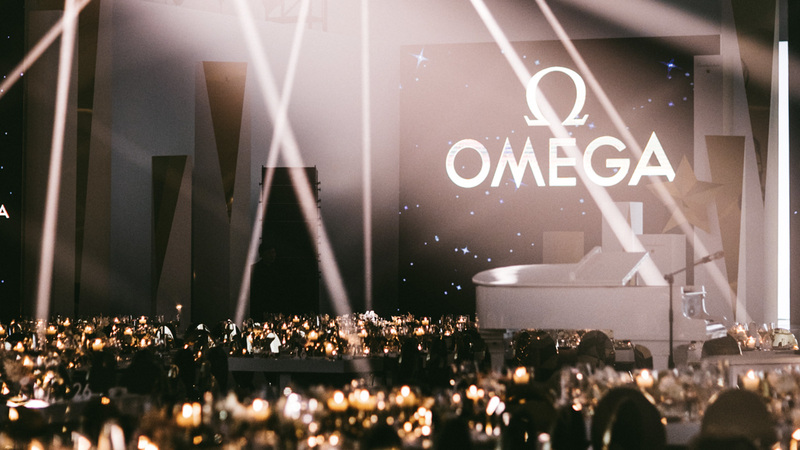 OMEGA put on an evening of true star quality when it launched its new Constellation “Manhattan” collection in Shanghai. The event welcomed four of the brand’s most inspiring female friends - Cindy Crawford, Nicole Kidman, Alessandra Ambrosio and Liu Shishi – who all arrived in spectacular fashion. They were the glamorous guests of honour for the celebrations, and just like the Constellation watches, they brought their own individual beauty and charisma to the occasion. But the magic wasn’t just limited to the special guests. Stepping inside the venue, it was clear to see that the evening’s elegant theme extended throughout the entire decor, with an exquisite backdrop of white and gold that mirrored the “Manhattan” skyline. 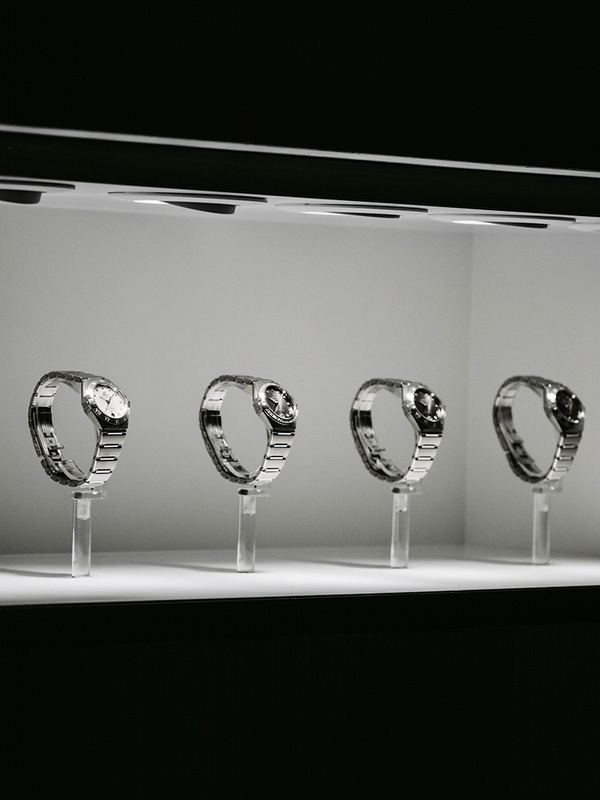 Of course, the true stars of the night were the watches themselves. The Constellation “Manhattan” design has been a favourite since 1982 and today’s modern look features more than 100 models with enhanced details and design. Certainly, this was a night to remember for everyone in Shanghai. 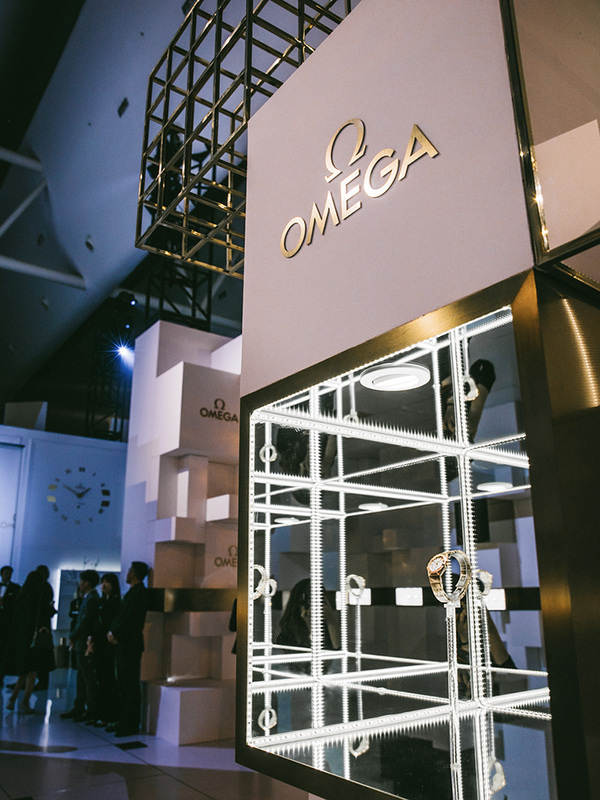 The Constellation collection has long been OMEGA’s symbol of unrivalled precision and elegance in watchmaking. 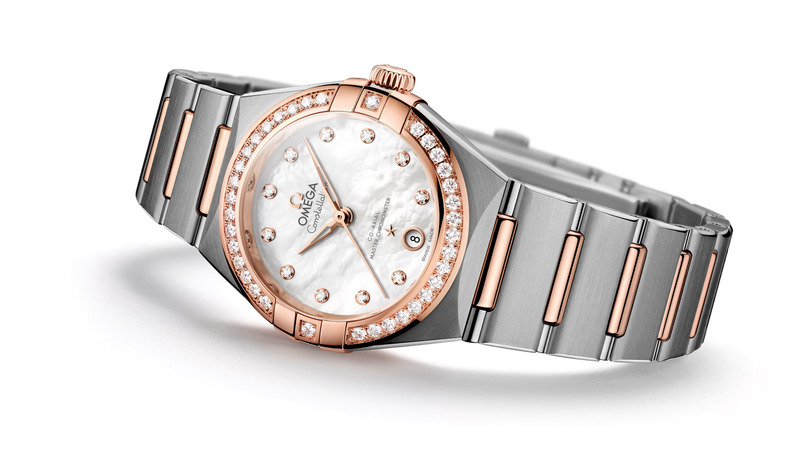 It was the “Manhattan” design in 1982 that introduced the modern look and today’s new collection of more than 100 models has enhanced many of the most famous features.